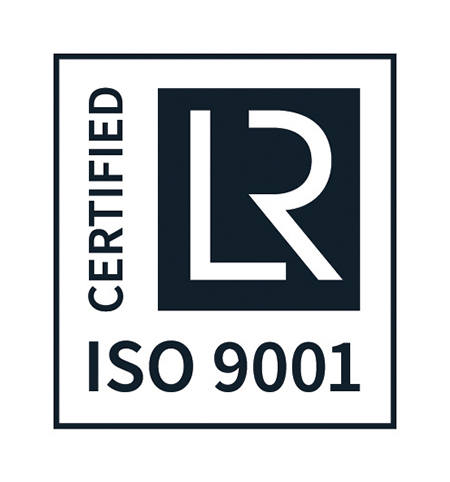 Our quality system is based on the requirements of BS EN ISO 9001: 2015, and is summarised in our Quality Manual. The Quality Manual and supporting procedures describe how Broadbent’s quality policies and quality assurance are implemented and monitored. It also defines in detail the operating practices and procedures of all departments whose input or actions may affect the quality of our products and services. These goals are embedded in all our policies and practice and form an integral part of the entire team’s continual training and objectives. It is also essential that quality runs throughout our premises, plant and production. Rapidly rotating machines demand high standards of design, manufacture and application to ensure safety and reliability throughout their operational life. Centrifuges require particular attention to rotation stresses, containment and machine interlocking. We also pay close attention to the corrosive, erosive, toxic and flammability properties of the materials being separated.